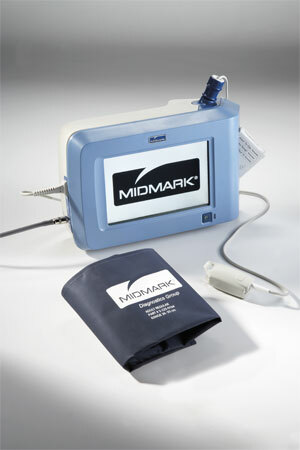 Midmark IQvitals™ is an affordable, Windows® based, touchscreen device that provides automated blood pressure, temperature, SpO2 and pulse rate readings with a touch of the screen. An alphanumeric keyboard allows for fast and easy entry of patient data, and the intuitive design increases productivity and simplifies staff training. 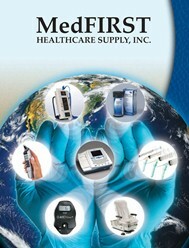 IQvitals™ can be used as a stand-alone unit or will connect easily to a computer using IQmanager™ software.